tromsofoto.net: Grouses wishes Happy New Year 2014! Grouses wishes Happy New Year 2014! 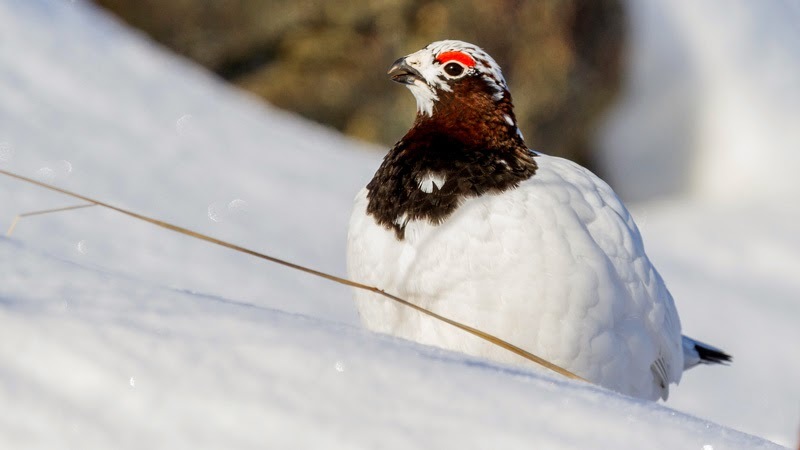 The recording season for 2014 has started with Willow grouse/ptarmigan Lagopus lagopus displaying close to our house in Tromsø. Also the Northern lights are flashing over the skies the last days, so reallly scenic backgrounds for the sounds. I made a time-lapse movie of photos starting 1,5 hour into the new year, and then a few days later around the island of Kvaløya. Hope you all enjoy the views and sounds! The Boreal/Tengmalms owl is recorded in the same area as the grouses.